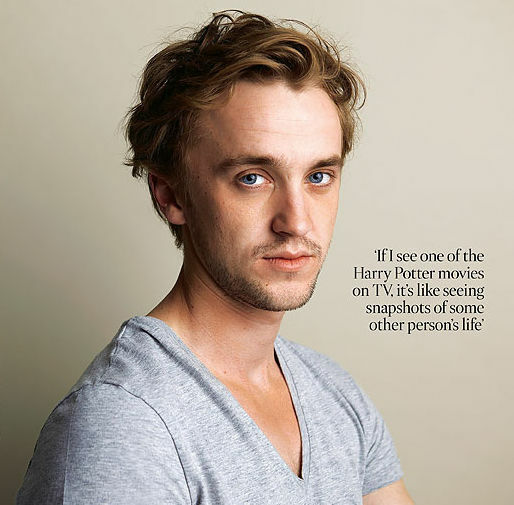 See the gallery for quotes by Tom Felton. You can to use those 8 images of quotes as a desktop wallpapers. I live right in the middle of nowhere and I thoroughly enjoy it. I started my own record label. I used to have all the Goosebumps books as a kid too. I used to have some fish, some nice little carp, but they got too big for the tank. I don't have any pets now. I want to take a few years out, maybe make a couple of more films or whatever. I'd have to just say that working with other people, it's a different world from school. I'd like to own my own garage and my own fishery. I'd also like to be a professional fisherman. But I'll take whatever happens. I'd rather play a character that was really, really different to me as to someone who is quite close to my character. I'm a real big country boy. I'm always buying gadgets, especially at airports. I'm such an admirer, I am an admirer of villains, especially working with so many great ones. If you're put on a set with a lot of people, it's just nice to see everyone working together. If young children boo me, that makes my day. In England we are sort of very awkward. It sounds like a media line, but I'm passionate about thanking the fans for their support. It took us a lot of man hours to get that bloody white hair out, so it's good to get rid of it. My mother is looking forward to it even more than me! I'll be showing her the bright lights of New York. No, I don't suppose I'm so much a collector sort of person. 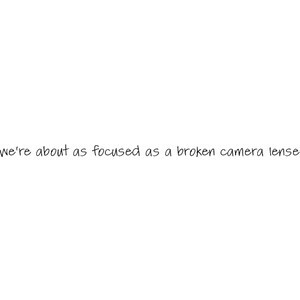 Much more quotes by Tom Felton below the page. Oh God, you know what would be really good for me is a dog locater - it would save me the hours that I have to spend looking for my dog. The actual course is called fishery studies, and you study general aquatics and fishery management. The idea of being famous is a lot better than the reality. The Japanese fans always send weird things. The music stuff is just a hobby. What twelve year old wouldn't want to play an evil wizard? When I was 9 or 10 years old it wasn't the thing to be seen doing - reading a book in your spare time. Whether it's acting, directing or writing, I want to be involved in the film industry for the rest of my life. Working with big actors and realising that they were just normal people who've got an incredible talent was just a great experience. Yeah, we held a junior carp tournament on the St. Lawrence River in New York last August. I hosted that along with a couple of other people. Yes I still enjoy playing him. He's the best person to play isn't he? You avoid the hype while you're working, you have to, but the premiere is the one night of the year where you can enjoy it. You can finish school as soon as you finish the GCSE's. I have done a bit of recording and the songs are available on iTunes, and I've got some nice comments. It's something I enjoy doing, but I'm not looking for a singing career any time soon. As long as one person gets enjoyment out of it, I'm happy to make it available. 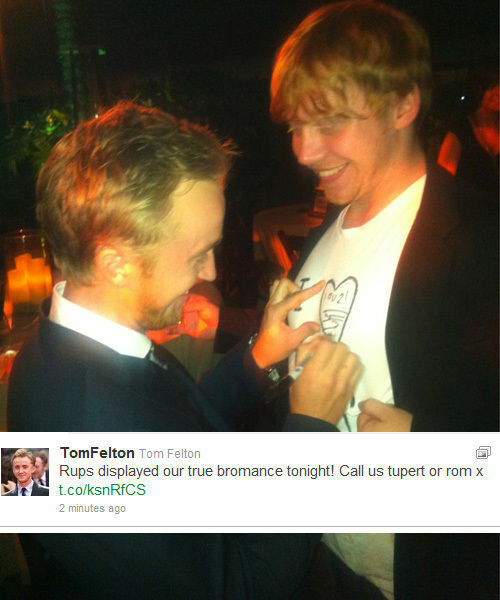 Draco's not really a bully. He's not exactly the biggest, strongest guy in the world. He's more a rich, snobby person. He thinks of himself as really cool. I like the dueling club scene, where Daniel and I fight with our wands. I thought it was a brilliant scene to shoot. I think the end product looked really good. I really liked the snake that breaks out of the cage in the beginning of the movie. I saw it in real life, and it was really cool. Really big and fat. The owls are cool as well, but you can't really pet them. I really tried out for the part of Harry Potter, but they ended up picking me for the part of the enemy of Harry. Actually it is really fun playing the bad kid because it just has so many interesting qualities to it. 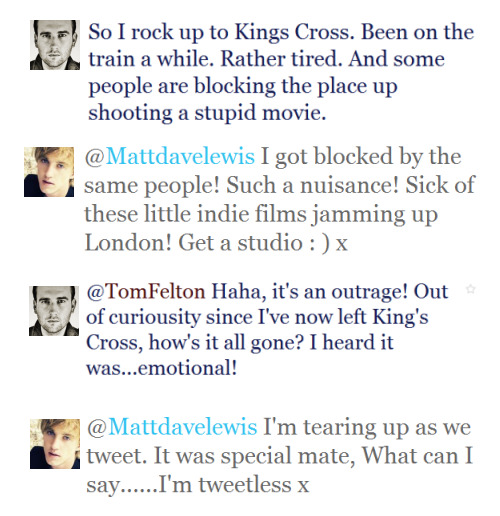 And Daniel Radcliffe and I get along really well off set so it's really fun filming. I'd like to know about some of the things that they teach down there, like building a lake. If I ever wanted to build a lake, I'd like to know how to do it. My favorite holiday spot has to be New York, on the St. Lawrence River. 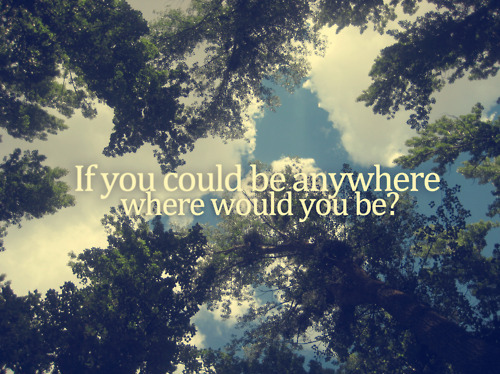 Without a doubt that area there is perfect for me. Very, very spacious. It's nice. People always tell me I'm nothing like my character. Well, hopefully not! He's a character who's very defined. He was purposefully written by Jo Rowling as very one-dimensional in the first few books, because you're supposed to hate him. What a house. Turns out they're doing OK, the Malfoy's. However, the interior decorating leaves a lot to be desired. And needless to say, Voldemort isn't the greatest houseguest. As soon as I get my car I think I'll be going to the cinema more. Since I don't go very often, there are no films that are a must see at the moment. I usually wait till they come out on DVD. I bought a lot of rubbish things that kids buy: skateboards and clothes and typical teenage stuff. And, as soon as I could, I wasted a lot of money on cars - BMW's mostly - for myself and my family. I have met a couple of six-year-olds who were apparently quite excited to meet me - before they actually met me. And when they actually met me they ran behind their parents' legs and cowered for shelter. I went to see every angler on the bank to see how they were doing, to try to give them a few tips or whatever. But yeah, we had a lot of fun. It was definitely a good time and we're definitely going to do it again next year. One thing that people keep on saying to me is that the wealth and the fame must have made up for missing out on my childhood. But the idea of money - putting a price on your childhood - is ridiculous. You will never get those years back and you can't put a price on them. We went with the St. Lawrence Experience, which is run by Joe Babbitt, who is a close friend now. We went out there for 10 days and we had the best week of our lives, and we've been going back since. We've been back three times now. The only time I can really relax is up a tree or somewhere outside. I love being outside. Well, my closest friends are still the ones that I went to school with, but it's nice to go to work, at the studios, and have people there that you're willing to talk to and have a good conversation with. It's definitely more fun playing a bad guy. It feels a lot better than playing one of the good guys. Nothing's really changed since the Harry Potter films came along. Bad boys do get the girls. I bought a lot of rubbish things that kids buy: skateboards and clothes and typical teenage stuff. I don't have an album cover with me on a broomstick. I don't like to label films with a genre. I had been working for eight years and all I had to show for it was this horrible debt. At one point we had the bailiff at the door. I hope to be scaring children for the rest of my life. I like all films whether it's dark or light, love, hate, whatever it is, I enjoy it. I like geography. I like to know where places are.